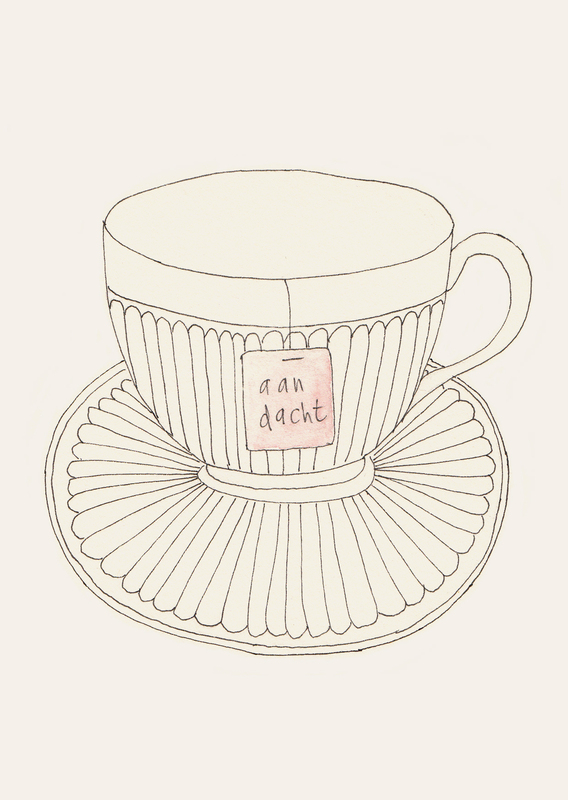 Barbara Tammes (Amsterdam, 1966) started her career as a copywriter at age nineteen. 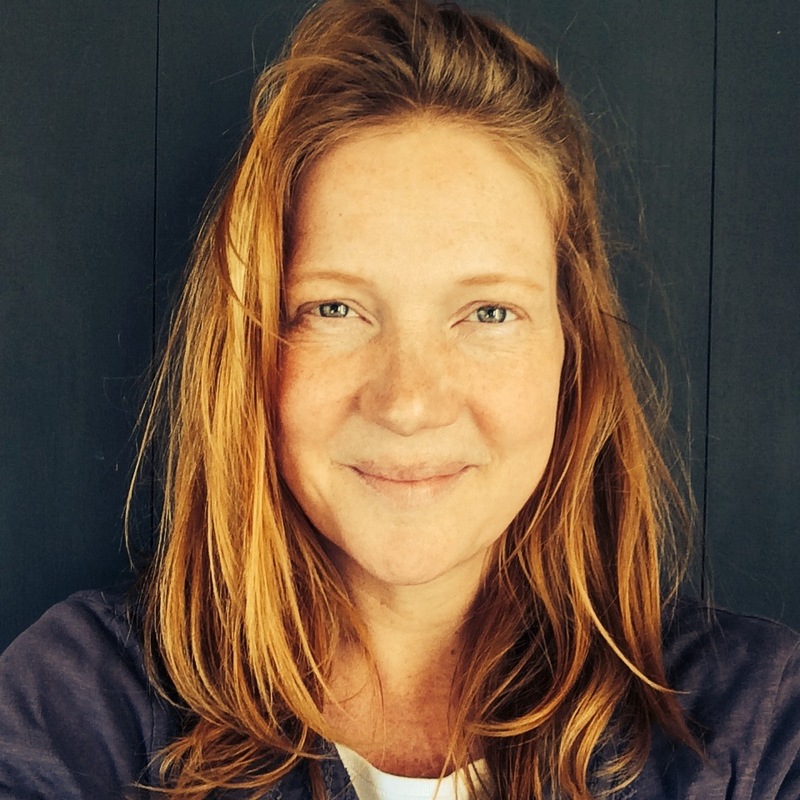 She has worked in Amsterdam, London, Milan and Cape Town as a creative and creative director for agencies such as FHV/BBDO and PPGH/JWT for both national and international clients. Her work has been internationally awarded with a Golden Lion at the Cannes festival, British Silver D&AD award and Silver at the New York festival. 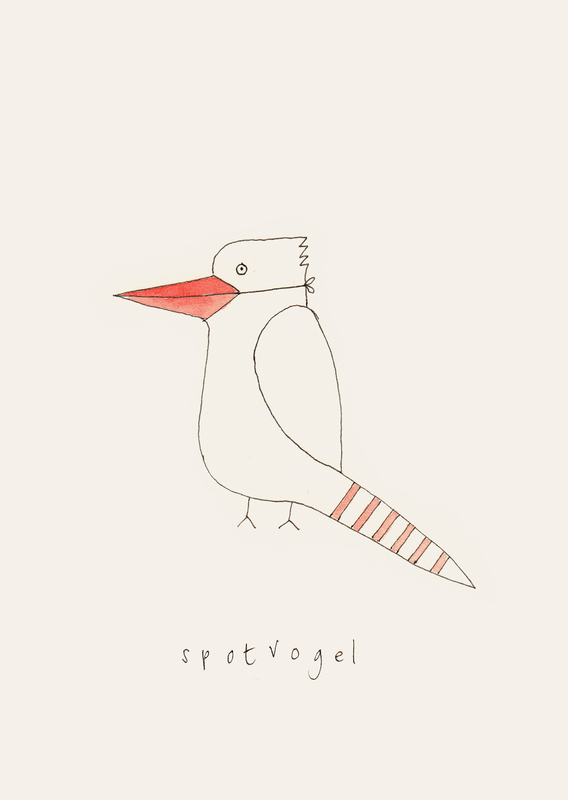 In 2000 she became an independent creative teaming up with The Mind, a New York based online think tank, worked for different Dutch ‘green’ companies. She also inspires the creative team at Talpa on a regular basis with sparks, insights and tv format ideas. Barbara has written and illustrated the book Blueprint for your Castle in the Clouds – Make the inside of your head your favorite place to be which is published in the US by by Red Wheel/Conari Press, in the UK by HayHouse, in Germany by Luebbe Verlag, in France by Marabout, in Brazil by Alaude, in China by Guanxi Press and soon in Italy. After the 2011 release of her book in the Netherlands she has been invited to give workshops and lectures by different companies and organisations to help them ‘uncloud’ their thinking and inspire them by creating opportunities.She has been a visual colomnist for Happinez, the biggest glossy magazine in the Netherlands. 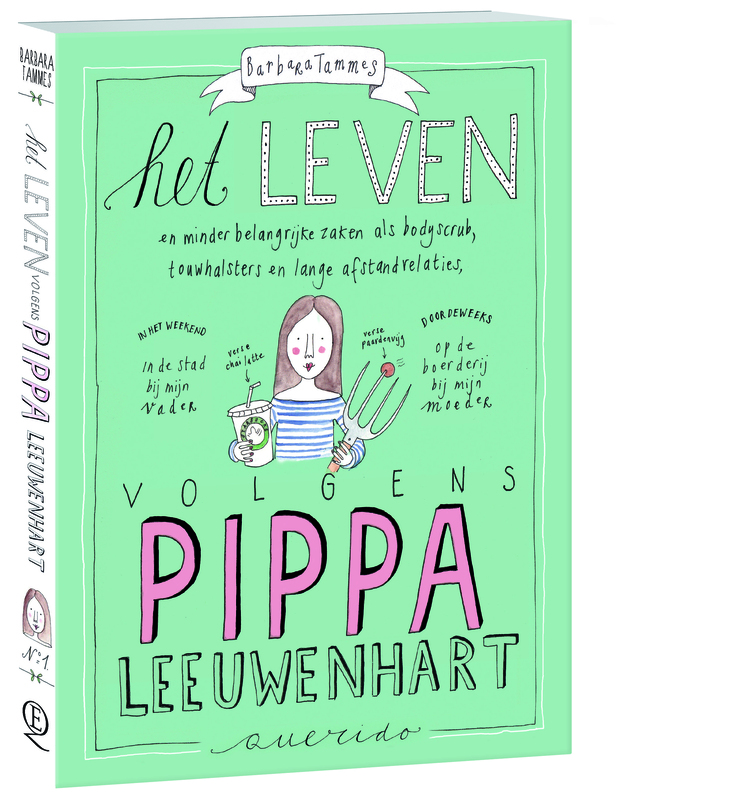 In november 2015 the children’s book: Life according to Pippa Leeuwenhart (Het leven volgens Pippa Leeuwenhart) will appear in the Netherlands with an accompanying journal. 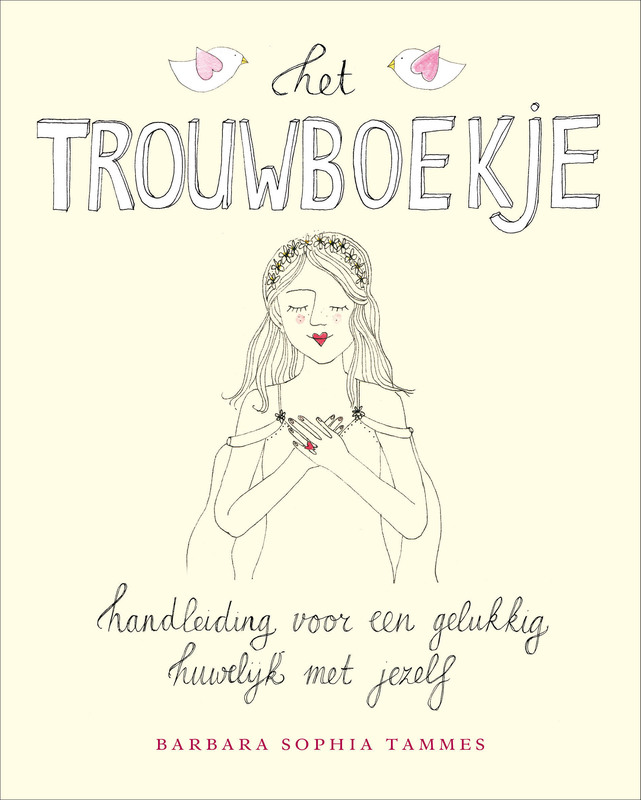 In februari 2016 the sequal will appear: My life is a beautiful mess (Mijn Leven is een Prachtige Puinhoop). Barbara lives on a farm nearby Amsterdam with her husband, two kids, five horses, one dog, a cat, a varying amount of chickens due to a neighbour fox and a barn owl. 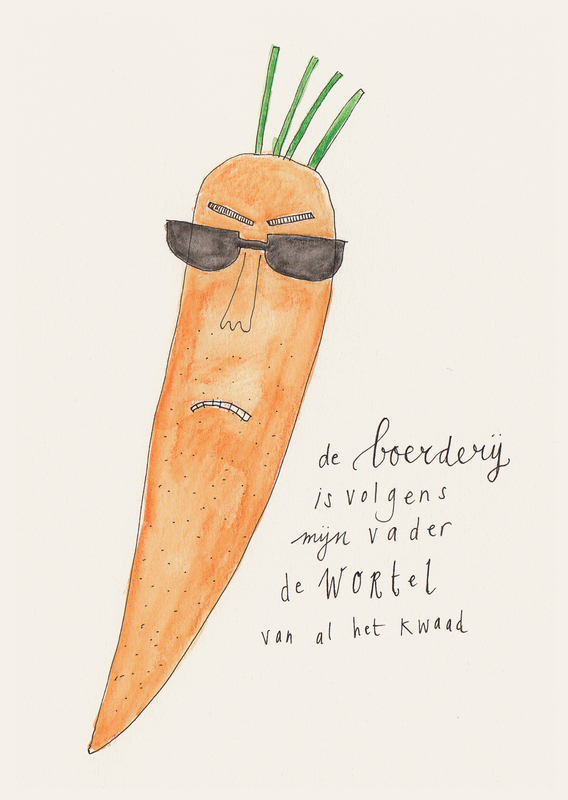 A new children’s book by publisher Querido. 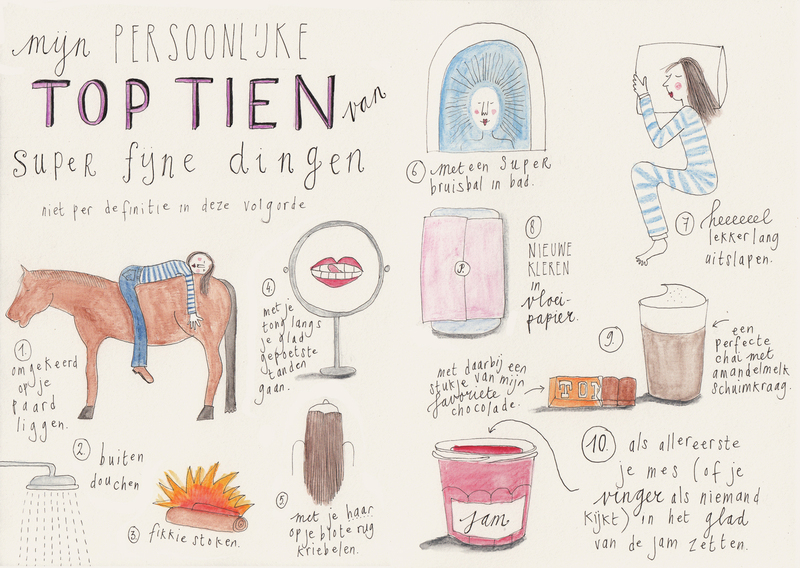 The journal of Pippa Lionheart- with graphics, mindmaps, diagram and illustrations to make sense of her life. Since the divorce of her parents Pippa has two different personalities. On weekdays she lives with her mother and their horses in an old ramshackle farm on the Countryside. And at the weekend she lives with her father in a trés chic apartment in the Big City. Imagination is the beginning of reality. Everything you do, you first conceived. Limiting your thoughts is limiting your potential and therefore your reality. Using the metaphor of the Castle in the Clouds where everything is possible you are invited to see beyond your own limiting thoughts. The book incites to shape your thoughts, to imagine and to make the inside of your head your favorite place in the world. Barbara Tammes has built a wonderful space for creating an unconditional life. Her castle in the clouds is an attractive and profound tool. An inspiring tribute to the power of imagination. A book to cherish! The idea for Marry Me originated from a column for Happinez magazine in which Tammes designed a Honeymoon Suite for the Castle in the Clouds. What about the love for yourself? And would marry yourself? Marry Me is an invitation to think about it. And to turn those thoughts into an unqualified and resounding ‘yes’ to yourself and your life. Together with Happinez Magazine Tammes has organized two festive weddings where more than 40 women in a beautiful ritual have married themselves. Like the book for adults Blueprint Castle in the Clouds for Children invites the reader to use their imagination to find out about their true wishes and desires, and to imagine how to deal with anxiety and sadness. By imagining you can make it your own and you can approach reality in a different way. 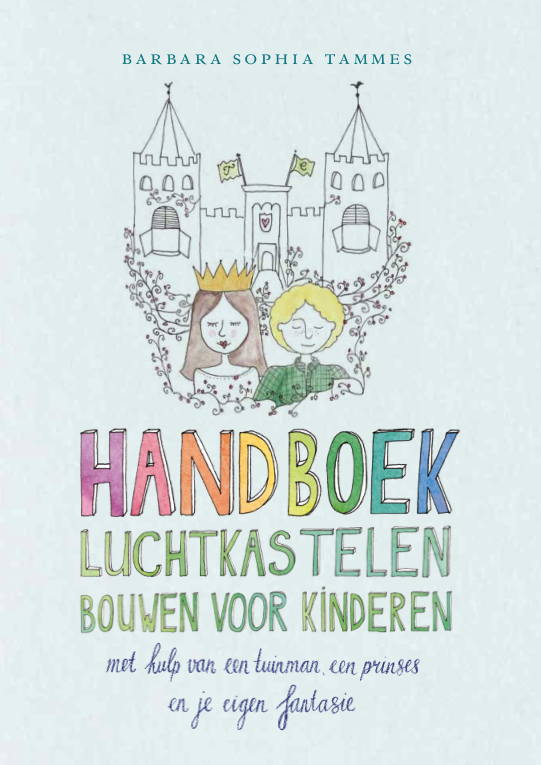 The book is used by several child-therapists as a method to connect with children in a safe and fun way. Through imagination, visualisation and drawings they can express their deeper feelings. Barbara Tammes has a totally unique and very inspiring view of things. That is reflected again in this highly personal Marry Me book and document, which will strike you in all its simplicity. I use the Castle in the Clouds metaphor with children with special needs to provide a safe way to make clear what they need and desire.